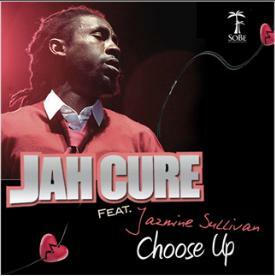 Over a spare, spiky beat, reggae ambassador Jah Cure and R&B princess Jazmine Sullivan trade soulful, heartfelt verses on "Choose Up," his winning new single centred on matters of the heart and compellingly recalling such previous Jah Cure hits as "Call on Me" and "Unconditional Love". In a nutshell, the deets of a frustrating love triangle never sounded so melodiously pleasant. (B+). 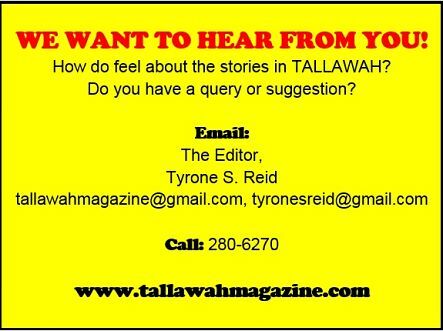 Take a listen HERE. 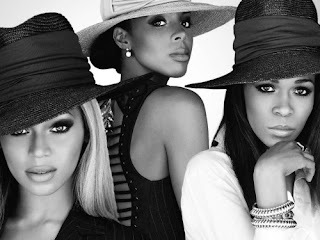 No stranger to addressing painful relationship stuff via song, Kelly Rowland reunites with her Destiny's Child girls (Beyoncé and Michelle Williams) to dismiss a no-good man on "You've Changed," a liberating new single off her upcoming and highly anticipated fourth album, Talk a Good Game, arriving June 18. (A-). Perfect for afternoon radio. Take a listen HERE.